Yellow, Jaune, Amarillo! – Emma Teaches Art! Second week in the in-home Triangles, Circles, and Squares class in DUMBO. 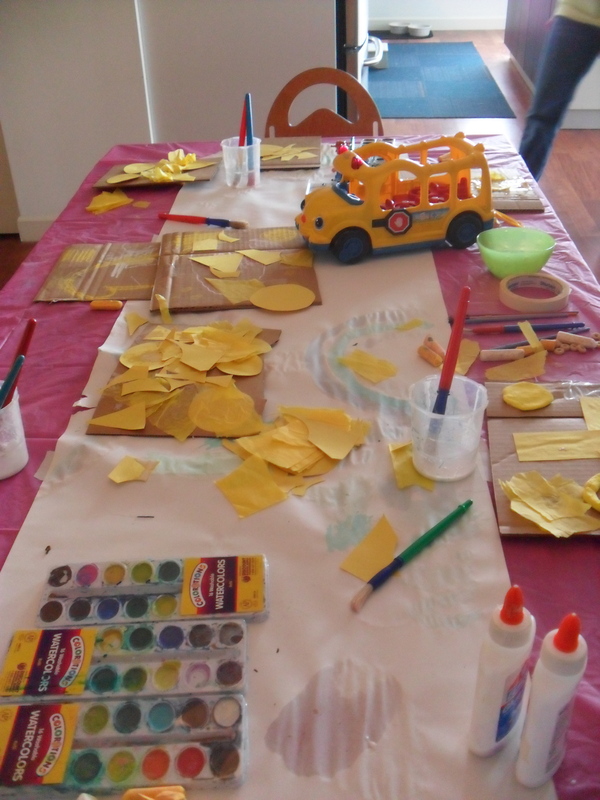 The 2 year olds were more focused on playing with toys this week than making art, but we still made some very good yellow art. Our color this week was yellow, and every 2 year old came in today with a yellow toy of their own. One girl didn’t come because of the weather and I do not blame her. Aparently there were 19 inches in Central Park today! 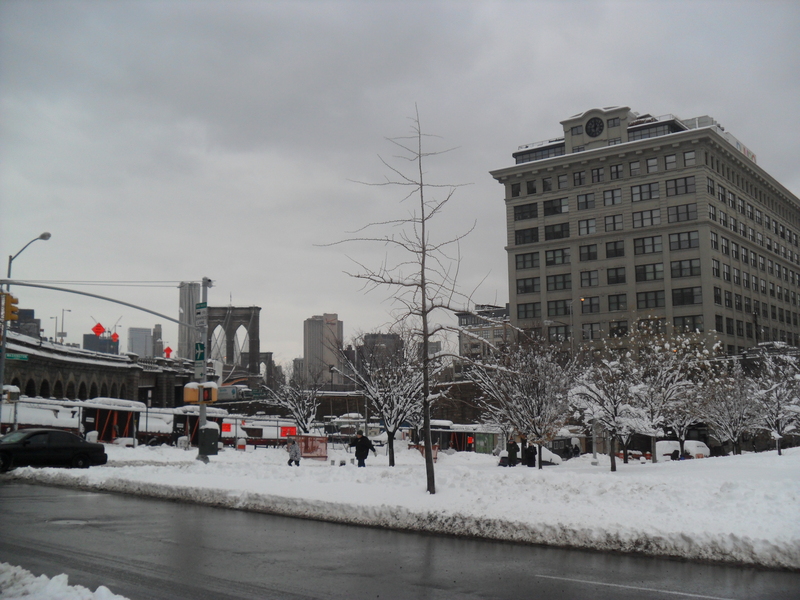 Here is a shot of DUMBO on my way to work.